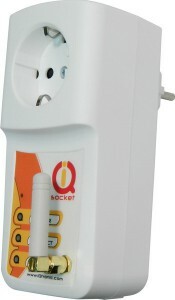 IQsocket IQSD-GSML is a member of family of intelligent power sockets brought to you by IQtronic, Ltd.
IQsocket IQSB-GSM900-TH is a member of family of intelligent power sockets brought to you by IQtronic, Ltd.
IQsocket IQSB-GSM900L is a member of family of intelligent power sockets brought to you by IQtronic, Ltd.
IQsocket IQSW-RFL is a member of family of intelligent power sockets brought to you by IQtronic, Ltd.
IQsocket IQSW-GSMRFL is a member of family of intelligent power sockets brought to you by IQtronic, Ltd.
IQsocket IQSW-GSML-PLUS is a member of family of intelligent power sockets brought to you by IQtronic, Ltd.
IQsocket IQSW-GSML is a member of family of intelligent power sockets brought to you by IQtronic, Ltd.
IQsocket IQSW-GSM+ allows you to control of any electric appliance connected to the device’s socket remotely over GSM. 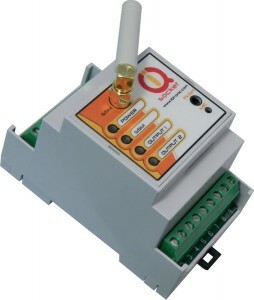 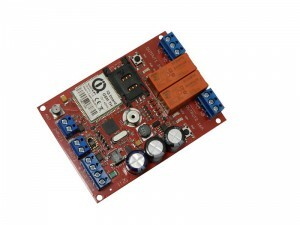 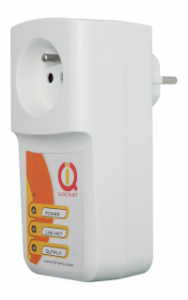 IQsocket IQSW-GSM allows you to control any electric appliance connected to the device’s socket remotely over GSM. 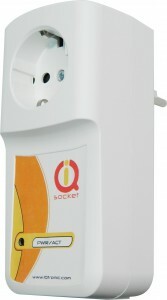 IQsocket IQSW-IP10 is a member of family of intelligent power sockets brought to you by IQtronic, Ltd.